Sometimes you need to go back before you go forward! 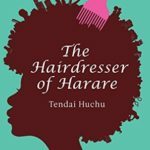 This is Tendai’s first book before he wrote the Maestro, the Magistrate and the Mathematician. 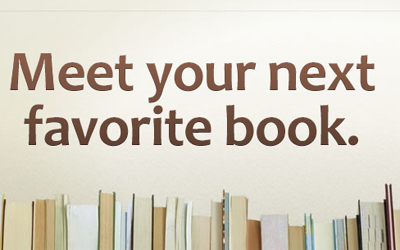 We love this book! 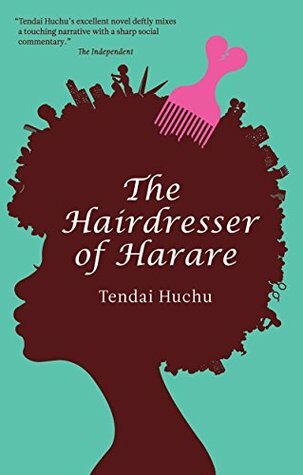 It’s a beautiful story based in Zimbabwe. 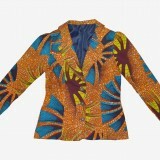 Think Hairdresser- Think Drama – Think so African! 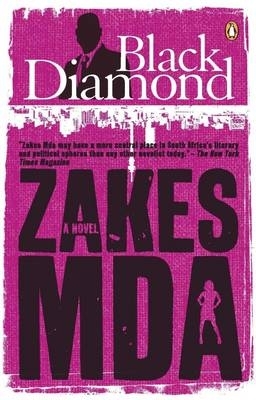 If you struggle to read this amazing authors very deep books, then start here because you can not live without reading Zakes Mda. This is an oldie but one of the best. 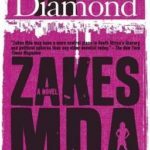 A story based in South Africa, a bit freaky (read: scary) but one that you will love! 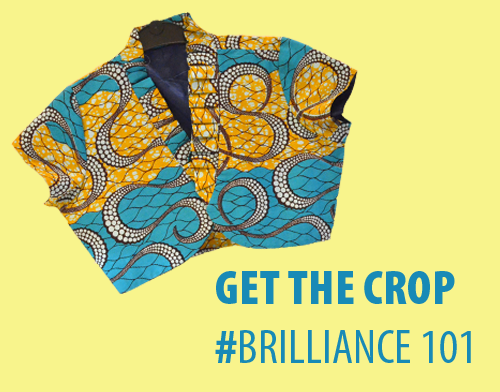 Travelling in Africa can be exciting, nerve racking and absolute bliss at the same time! 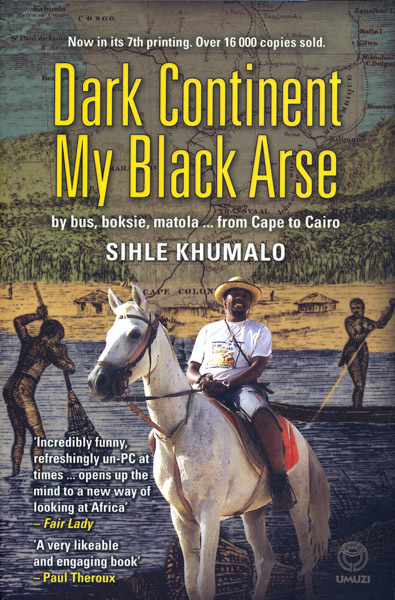 This book inspired us to start travelling Africa many years ago. 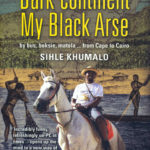 Still relevant to this day, as author concurs The Cape to Cairo route and gives you a witty memoir of his travels. on the 15th October we celebrate this legend’s birth! 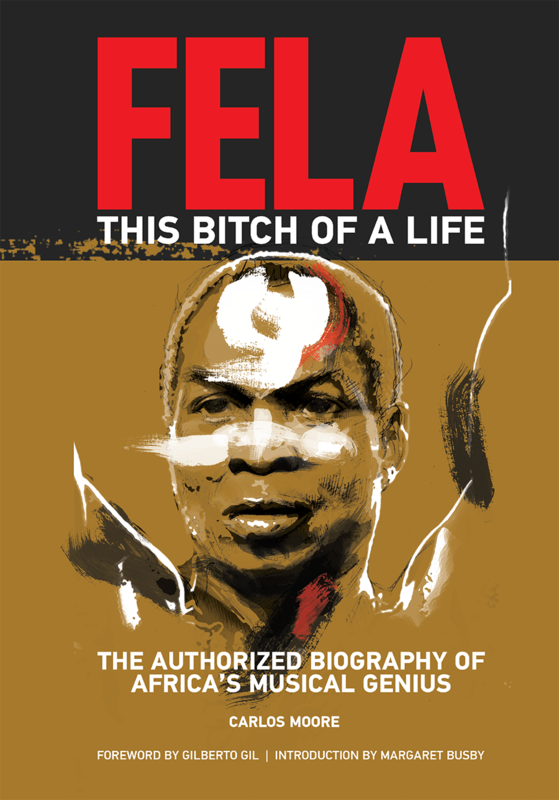 This is one autobiography you should not live without reading. If you enjoyed Hugh Masekela’s autobiography then you are sure to enjoy this one. 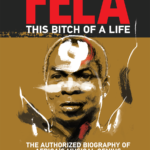 Fela Kuti was a musician, pan Africanist, polygamist, activist, and political maverick.